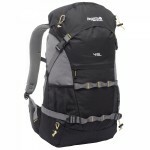 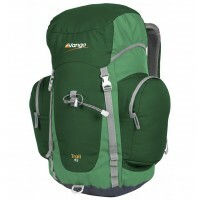 pack, fully adjustable and superbly comfortable. 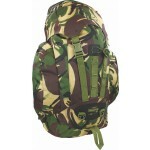 AirZone breathable back maximising airflow. 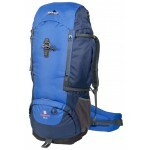 Easy access side entry - gives maximum access whilst ensuring the contact areas of the back stay dry and clean. 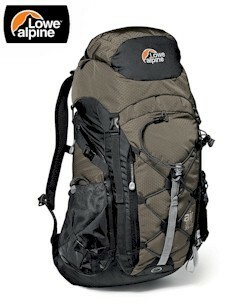 hydration compatible, key clip, large mesh side pockets. 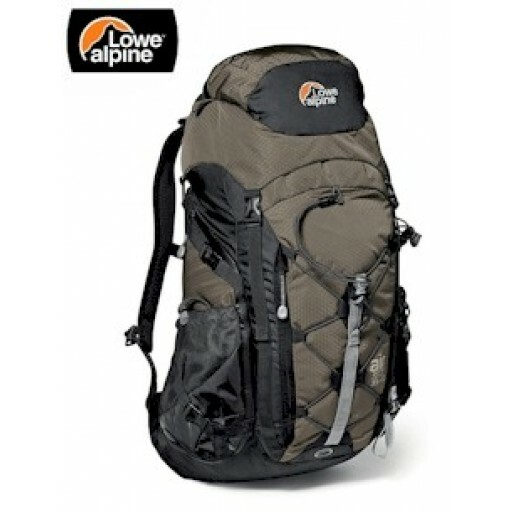 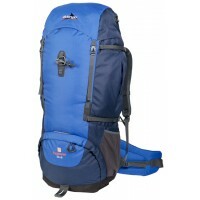 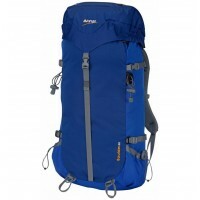 Lowe Alpine Airzone Centro 45+10 Litre Rucksack (LR1140).